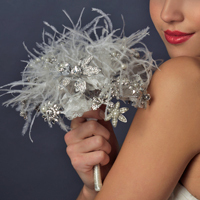 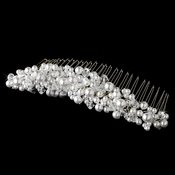 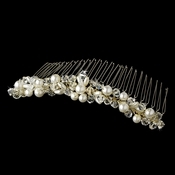 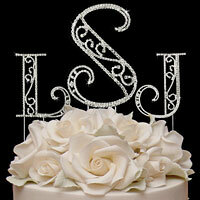 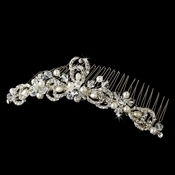 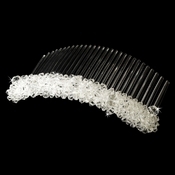 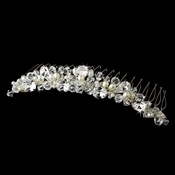 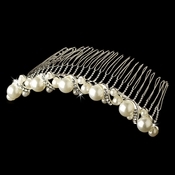 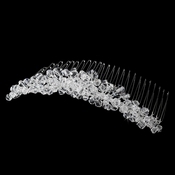 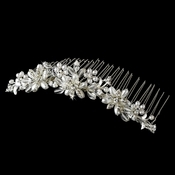 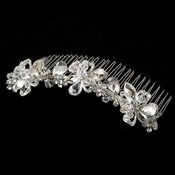 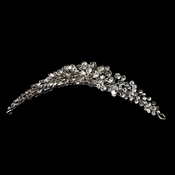 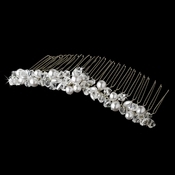 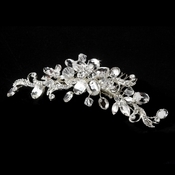 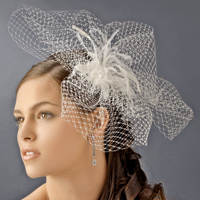 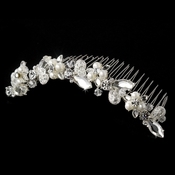 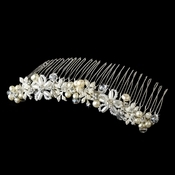 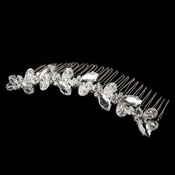 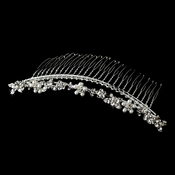 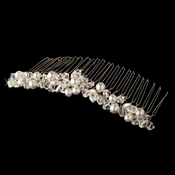 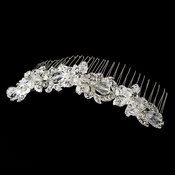 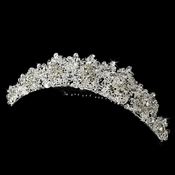 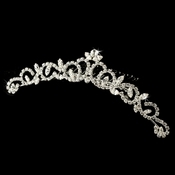 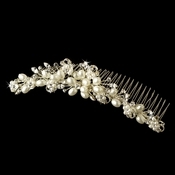 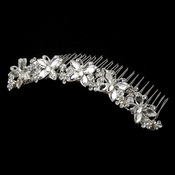 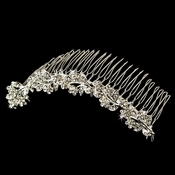 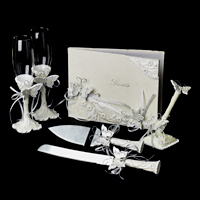 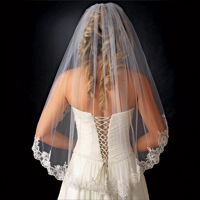 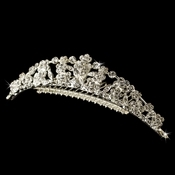 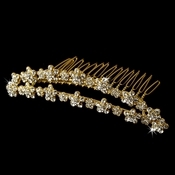 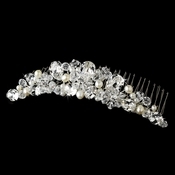 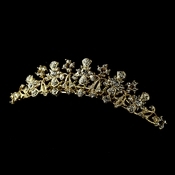 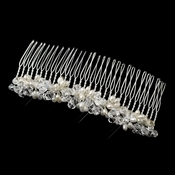 Check out our gorgeous bridal tiara combs collection. 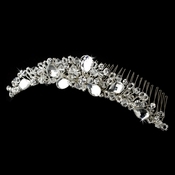 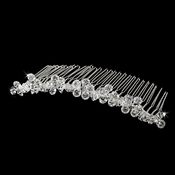 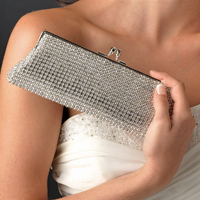 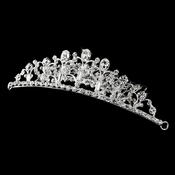 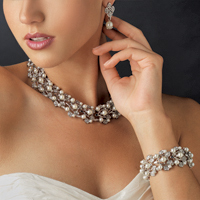 For a stunning touch of glam and elegance, tiara combs are the perfect accessory to wear to a wedding, prom, pageant, formal occasion, or special event. 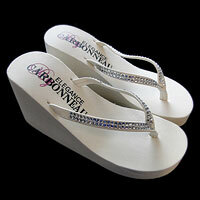 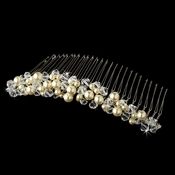 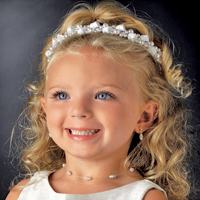 This collection includes gold and silver tiara combs with Swarovski crystals, rhinestones, pearls & more! 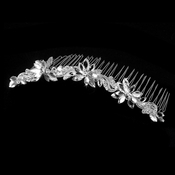 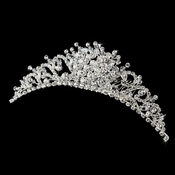 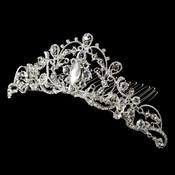 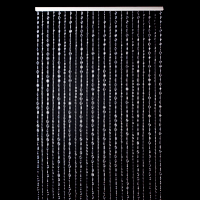 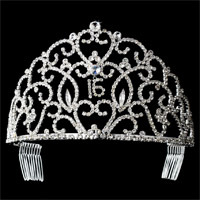 Our tiara combs vary from simple to ornate, in a wide range of styles and designs.